As if there isn't enough excitement around here, look what showed up on my door step on Thursday afternoon! Last year at this time, I was feverishly hooking and writing to make my deadline. I have waited for this moment for so long and now it's finally here! 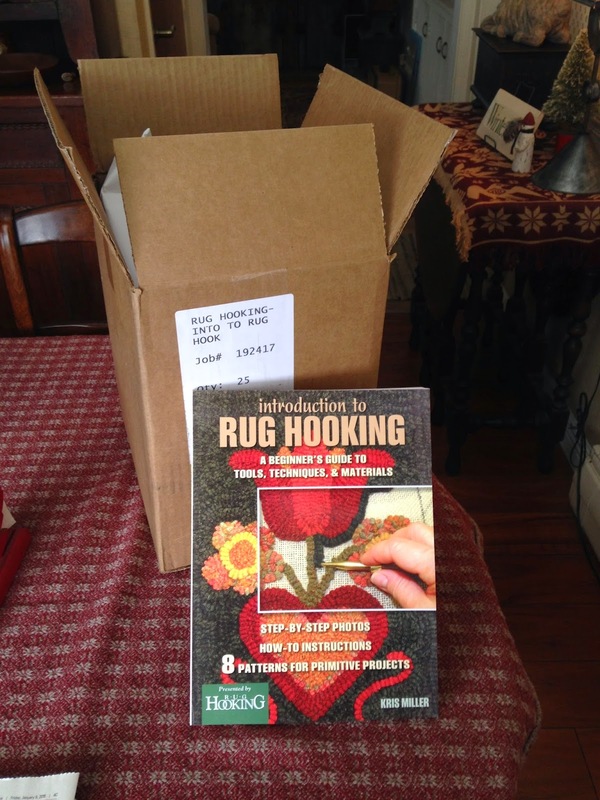 My book, Introduction To Rug Hooking, is packed full of information for beginners. Everything that I would teach in a beginner class is here...information on tools (hooks, frames, scissors), how to choose and prepare wool,alternate rug hooking materials, how to draw a pattern, how to finish your edges, how to care for your rug, and of course, how to hook! At the back of the book is a glossary of terms and a list of resources. There are 8 projects included in the book. Every one of them includes the pattern, designed by me, a list of materials, and the complete instructions with step-by-step photos. There are a LOT of photos (over 400)! The projects start with the very basic and go from there. Every project teaches a different technique or stitch, or gives a hint to make your rug hooking journey a little easier and more satisfying. I am hoping that beginners will love it and refer to it often. But it is not just a book for beginners! Experienced rug hookers will love the patterns and I hope they will also find the techniques useful and inspiring. I am waiting for a large box of books to arrive but I can take orders now and ship them ASAP. The book costs $25.95 and shipping within the US is $5.05 via Flat Rate Priority Mail. (If you live outside the US, please contact me for a shipping quote). I would be happy to autograph your copy...just let me know! PS: I will be doing a book signing next Saturday (January 31) during our grand opening at Holly Hills Primitives. Get there early to get your copy! I knew I couldn't take on this new adventure without my husband's help! This is the first time that we saw the room and he did some measuring. Then we needed to go home and decide which of our display pieces and props would work the best. The next two pictures show "day one" of moving in with our props, tables, etc. Notice this is the same view as above, only we have cleaned and moved things around. What a difference just one day makes! We still have to figure out if we have the correct display pieces for the merchandise we want to bring in. Books! Patterns! Wool! Kits! Hooks! We have to make sure we can fit it all in. Today we added lots of lights and painted the inside of the wool shelves. What a difference the lighting makes! Lots of room for patterns and kits...and lots of light too! We have a little more work to do yet before we start bringing in the merchandise. I can't wait to start loading the shelves with wool and filling the baskets with patterns. It's going to be a fun and cozy place to shop! In case you hadn't heard, Teresa Kogut is also sharing this lovely room with me. 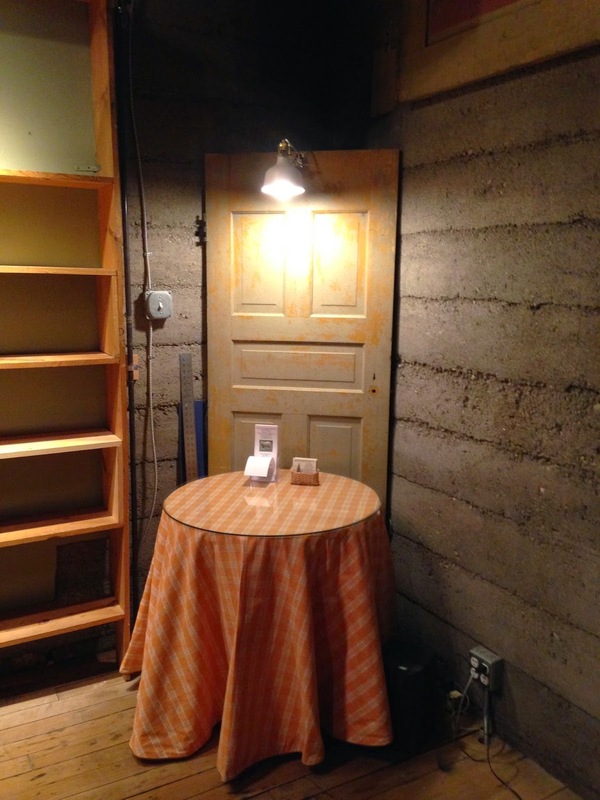 She has begun to set up a lovely space too and I can't wait to see what she has to offer! I am so thrilled about this new adventure so I hope you will stop by for a visit. The grand opening will be Saturday January 31st from 10 am to 5 pm at Holly Hills Primitives, 105 Civic Dr., Holly, MI 48442. I'll be there to greet you! (PS: don't come any earlier than January 31st...I won't be ready yet). I am personally happy to leave 2014 behind and start the new chapter in my life called 2015. While there were happy moments and lovely opportunities in 2014, (teaching on a cruise to Alaska was the highlight! ), we also had to say our sad and bittersweet goodbyes to family members and pets. It certainly does take the wind out of your sails. Now there is a fresh start and happier times to look forward to in the new year of 2015. Just recently I have taken on an exciting new opportunity! Starting January 31st, I will be opening a space dedicated to rug hooking and wool arts in a sweet little shop in Holly, Michigan. My wool, select patterns and rug hooking supplies will be located at Holly Hills Primitives, 105 Civic Dr., Holly, MI 48442. If you love primitives, you will love this shop! Dawn has a keen eye for the loveliest primitive things. We are hoping for a grand opening celebration on January 31st, so please do mark your calendar and stop by! 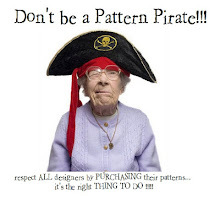 Even though I will still have wool, patterns, and supplies here in my studio, this will give shoppers easy access to purchase all their rug hooking and wool needs from me, without having to come tramping through my house. 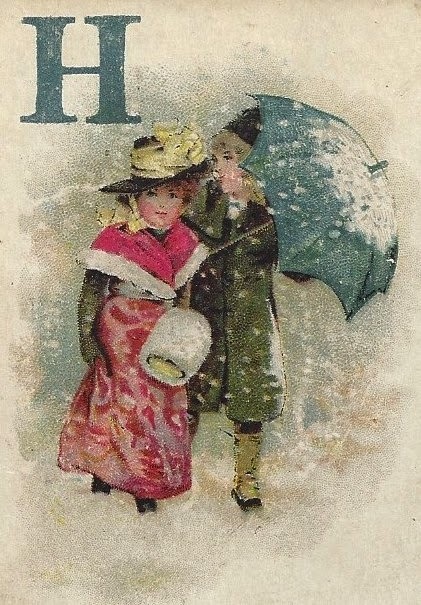 It's a wonderful opportunity for the new year!